We are so fortunate to have the great outdoors as our backyard and humbled by the massive creatures that also call our neck of the woods home. 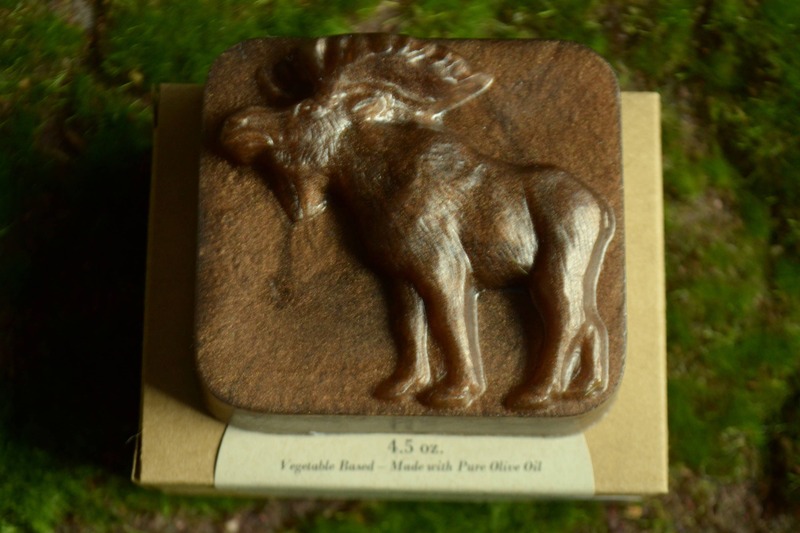 So here is our tribute to the creatures that live among us in moose form. In a rich, coffee brown with a woodsy pine cone scent. Certain to charm your guests with olive oil soap to leave your skin happy. 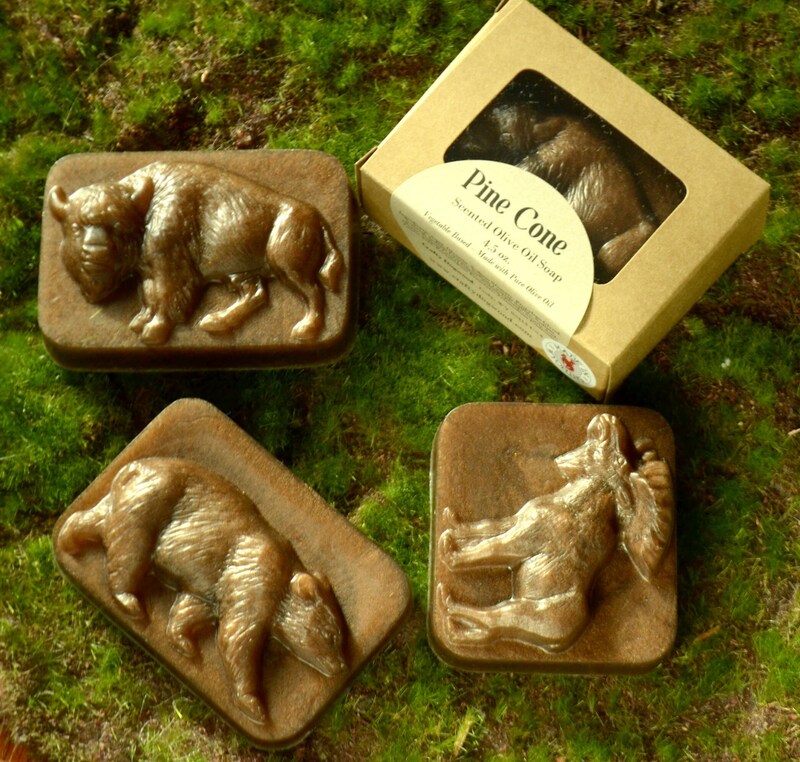 Bar Size: 3" x 2.75" x 1.25"
Love the moose. It really does smell like pine cone. Very pleased with purchase.